Considering it was a mobile game that never left Japan and was shut down as quickly as it showed up, let's just not talk about Breath of Fire 6. In the meantime, there are several awesome games in that series that deserve to be remembered, and plenty of room for a brand new entry as well. Even the weird one, Breath of Fire: Dragon Quarter, was actually a good game and deserves recognition of its own. 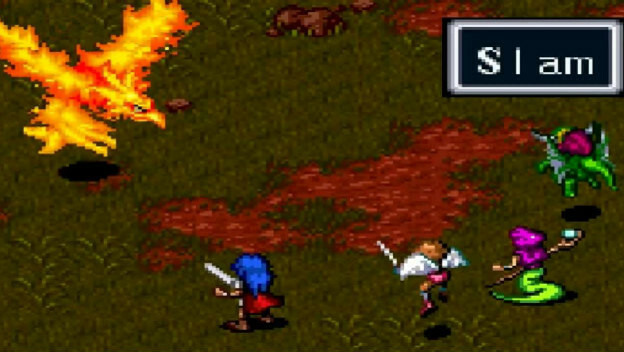 Capcom's Breath of Fire team really went all out in delivering RPG experiences that felt distinct and not just like another Final Fantasy ripoff. Either a classic collection of all of them or a brand new game would be incredible. A remake? Eh, probably not neccessary.